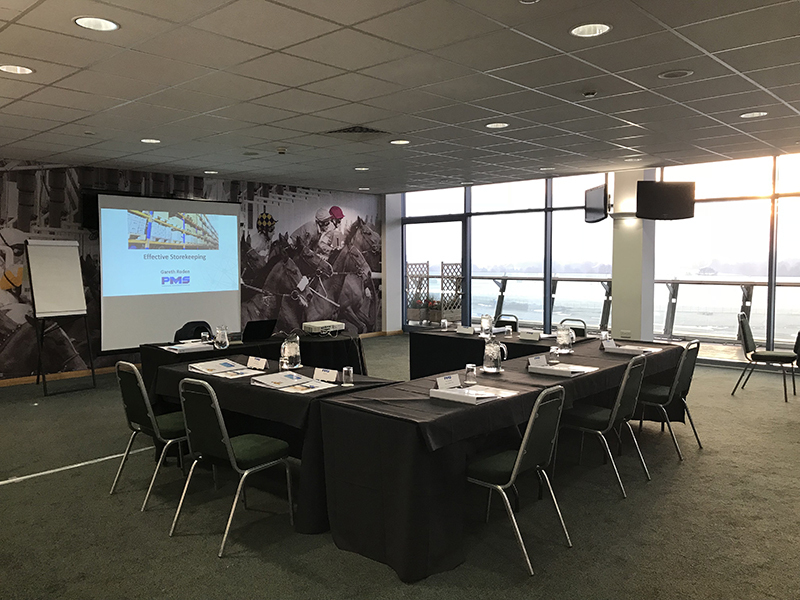 Thanks to all the attendees for their enthusiam and input also a thank you to the Racecourse staff for their support in delivering the training. The Royal Box proved to be great room for the course. Get better deals, improve service and manage risk. Our courses in such key areas negotiation, contract law, overseas procurement, capital equipment purchasing and expediting will equip supply chain professionals with the essentials skills and knowledge to make an immediate impact. For most organisations the stores/warehouse is a major investment of physical and financial resources. Our courses will provide the necessary understanding, appreciation and motivation for stores and warehouse personnel to better manage this critical area of business operations. Improved control of stock offers the opportunity for organisations to improve efficiency, enhance customer satisfaction and reduce inventory costs. Our specialist stock control course gets to the core of inventory management providing supply chain personnel with techniques and formulas to enable them to produce results in their workplace. We provide training to large, medium and small organisations in both the public and private sector. All training provided is subject to PMS Terms and Conditions for Training Services.